Please only complete this form if you are a returning voluntary staff member and you have previously sent in all of the relevant forms. Please note that there were changes made to the Working with Children Check (WWCC) as of June 15, 2013. If you are over 18 years old, you will need to apply online for the WWCC. This is free for volunteers and valid for 5 years. You will not be allowed to volunteer at Teen Ranch before we have verified the outcome of your check. Please send through your application number once your identity has been verified at an RMS centre (previously RTA) or Council Agency. This check is not required for those under the age of 18. 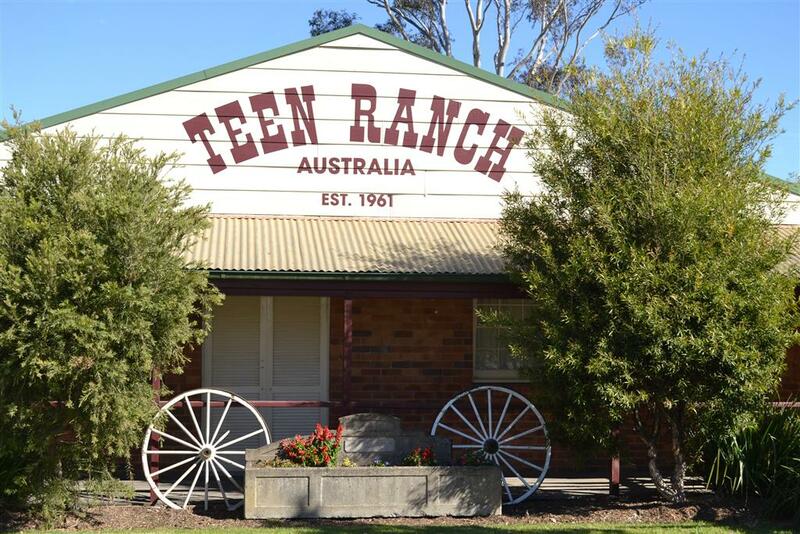 This check is not required for anyone who is not a NSW resident who will be volunteering at Teen Ranch for less than 30 days.